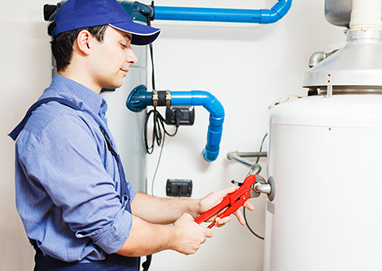 Everyone at Berger Plumbing, Heating, and A/C is committed to providing the most effective services in our industry. We know that there are numerous companies to choose from; that is why we always go above and beyond what is expected. A good deal of our business comes from client referrals, letting you know we are extremely good at our job. In business since 1982, we have a reputation for being reliable and honest with our services and fair with our rates. We love what we do and are rather humbled when asked to work at someone's home. It is a testament to our work ethic that our client list keeps growing. Whether changing out a toilet, clearing a drain, or re-piping a home, we make it a point to do the best job possible.